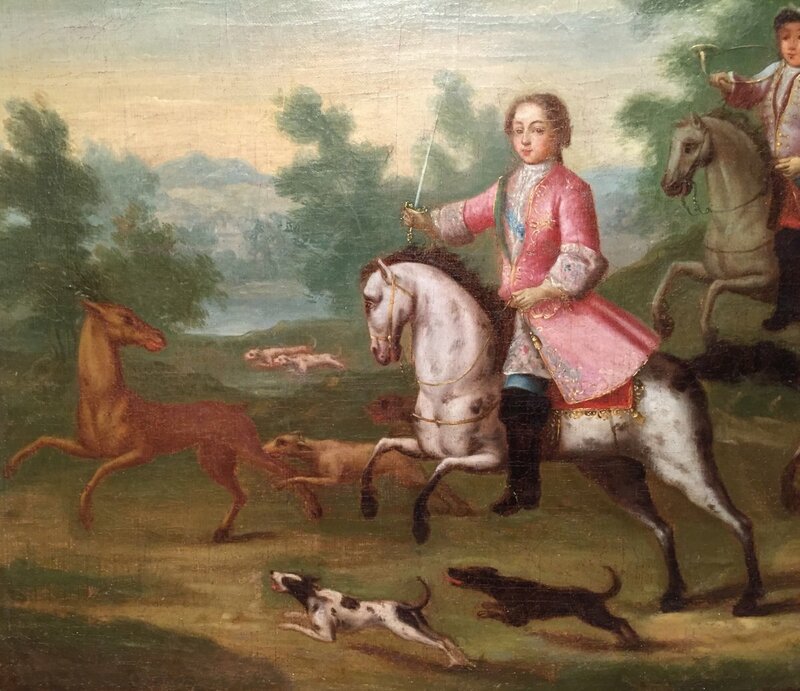 Large oil on canvas depicting the young King Louis XV launched in pursuit of a deer during a hunt. 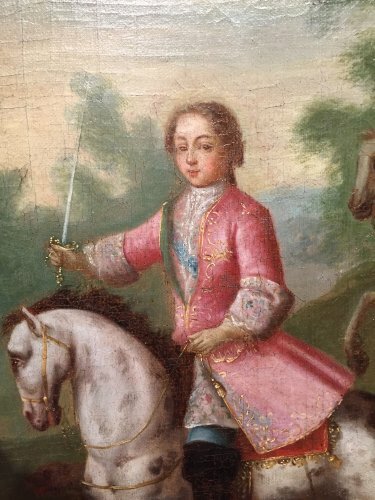 He is accompanied by his cushion Louis Duc d'Orleans then Charters (1703-1752) son of the Regent, passionate hunting is recognizable by the red livery of Orleans. 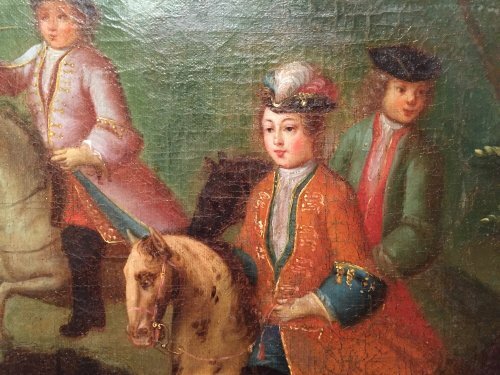 In the background you can see the Marquis de Dampierre commander Mark Antony crew of King Louis XV, called "the father of hunting horns," he is busy sounding the horn. 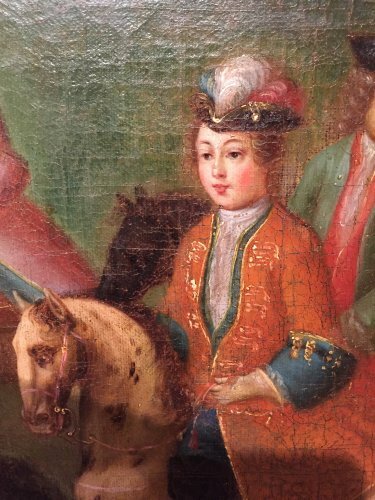 The last character dressed in green is not yet identified. 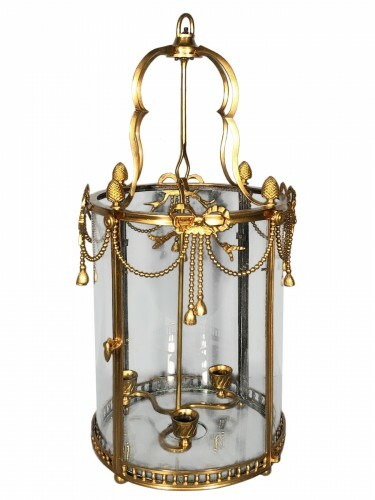 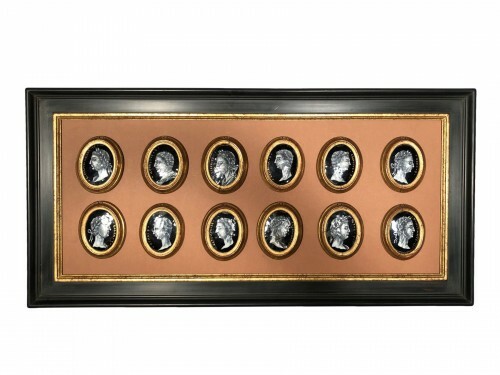 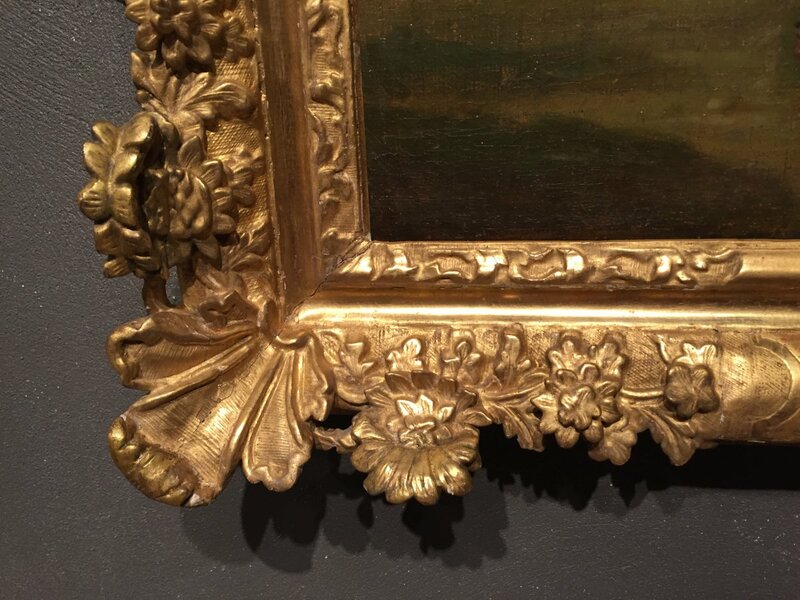 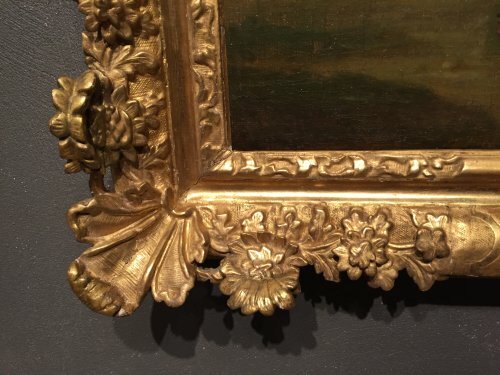 golden oak wood frame has the Regency period leaf. 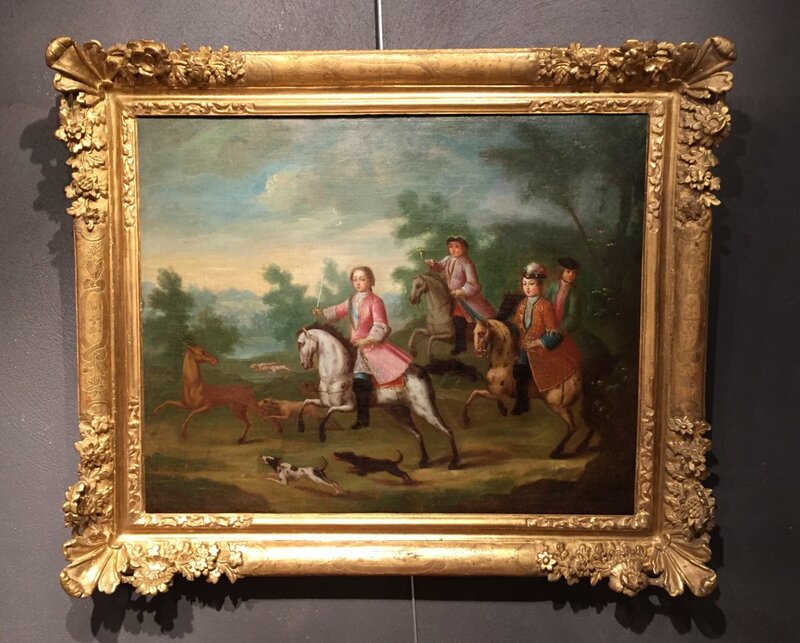 Attributed to Pierre-Denis Martin told Martin the Younger, Paris around 1722-1723. 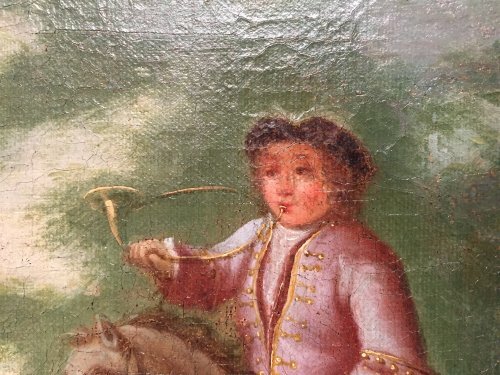 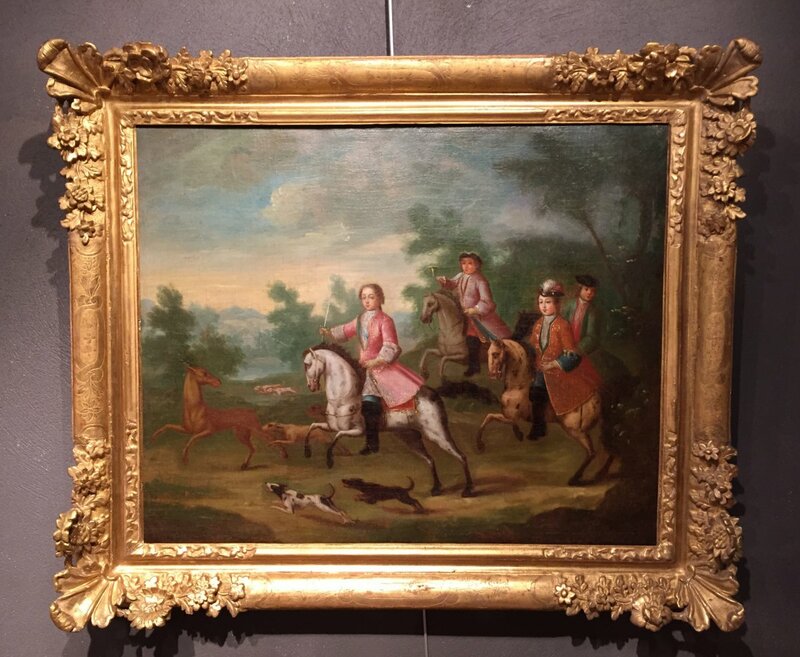 Our painting probably dates from 1722, or early 1723, Louis XV in fact participated in his first hunting Hounds in Vanves Park in September 1721 with Mr Duke of Bourbon-Conde. The large hunting horn to Dampierre who wears was presented and adopted by the court in August 1723. The model present on our stage is still a small trunk in use under Louis XIV, which allows us to date our table the years 1722-1723. 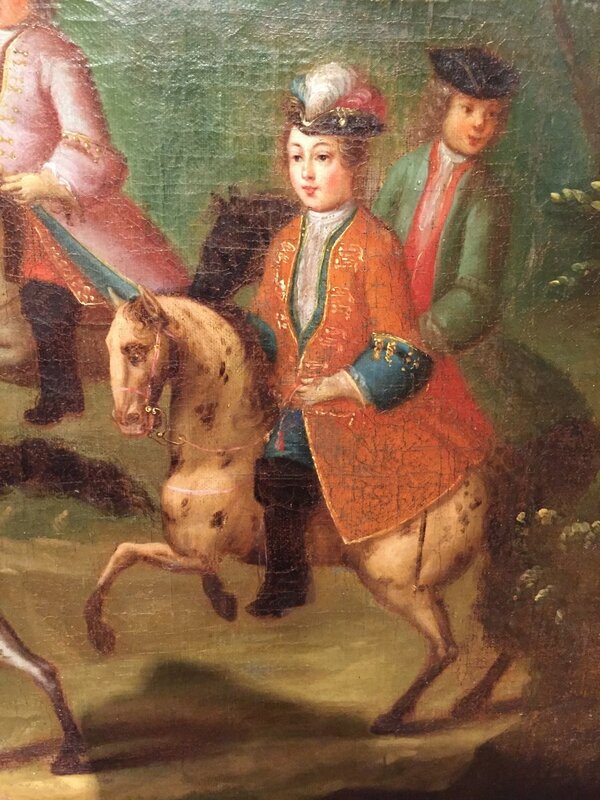 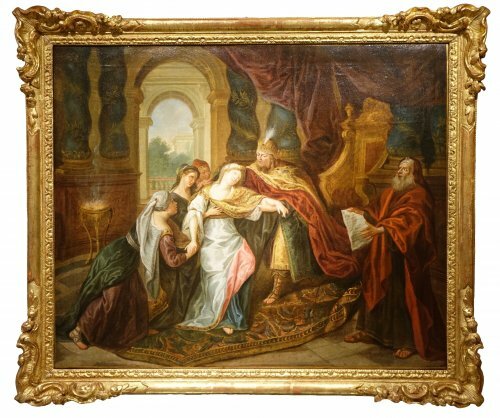 1722 is the year of the return of the young king then 12 years old at the Chateau de Versailles. 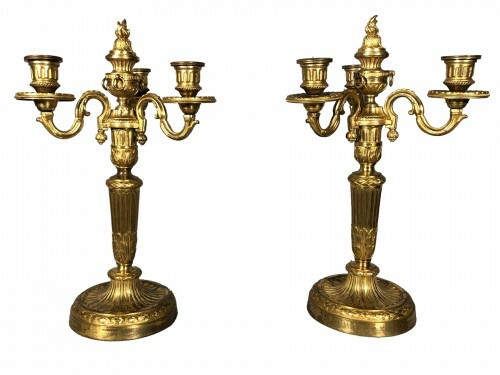 Inventories show that basically views of castles and hunting scenes, some of which are kept at the Domaine de Versailles. 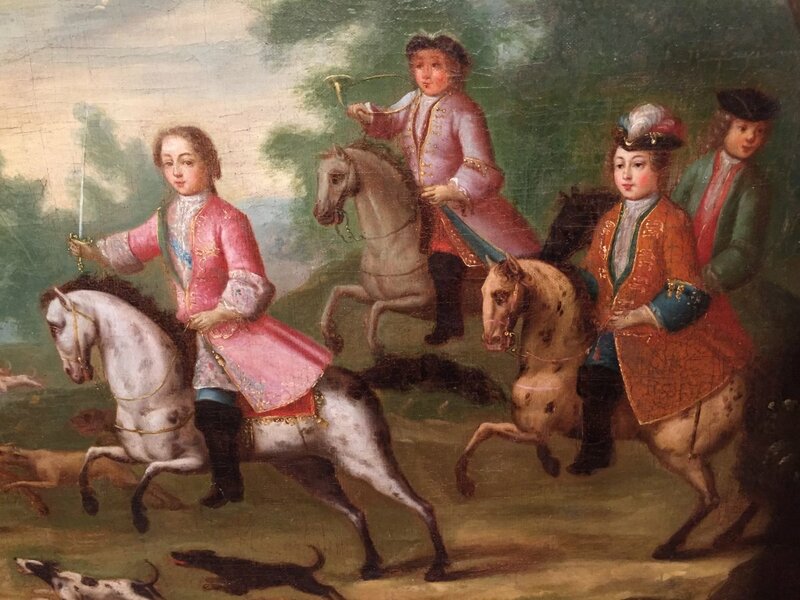 It is not unlikely that our work comes to the origin of a large castle looted or destroyed in the revolution.